You’ve come to the right place for learning about Herbal Vaporizer Blends. Vaporizing herbs is a healthy, gentle way to achieve the full therapeutic potential of suitable herbs. Vaporizing herbs such as Damiana, Blue Lotus and Wild Dagga can help you relax, enhance your creativity, boost your mood, and help you achieve greater states of peace. Vaporizing herbs can help relieve anxiety, lift depression and ease stress. Check out 6 best herbs to vaporize here! I quit smoking years ago, but missed the ritual and the relaxation. 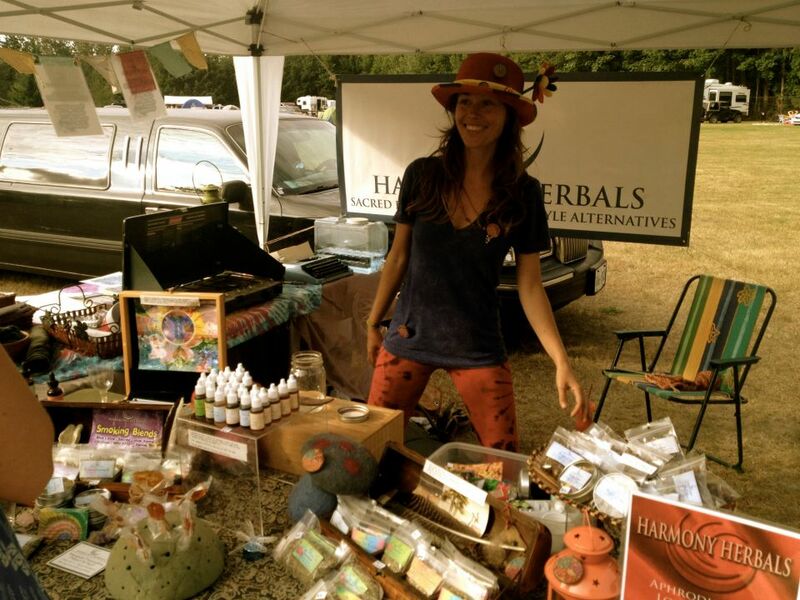 One day, as I wandered around a beautiful music festival near Brisbane, Australia, I came across a cart selling healthy herbal party alternatives and natural smoking blends. My curiosity was piqued and I spent about an hour browsing all the herbs, plants, and supplements (many of which are now sold in my online shop) that promised to help me party all weekend without chemicals, hangovers, and all the good stuff that usually comes along with the festival scene. Were there really natural plants that could boost my mood, give me energy, enhance my senses, connect me to other people, and help me experience all the amazing music and sensual delights a festival could offer? I remember rolling a fragrant Damiana and Blue Lotus cigarette and going for a stroll through the grounds. Everything seemed a little bit more lovely. My senses felt heightened, my appreciation for the natural world took a major upswing, and I found myself chatting and connecting to strangers in a way I hadn’t experienced before. I began incorporating the herbs into my life, eventually doing hours upon hours of research into the world of sacred plants and entheogens (helped by my schooling in herbal medicine and health sciences) and then began creating my own blends for specific effects that I wanted to help others experience. I had since moved back to Canada and began traveling around to festivals and events. I couldn’t keep the products on the shelves. 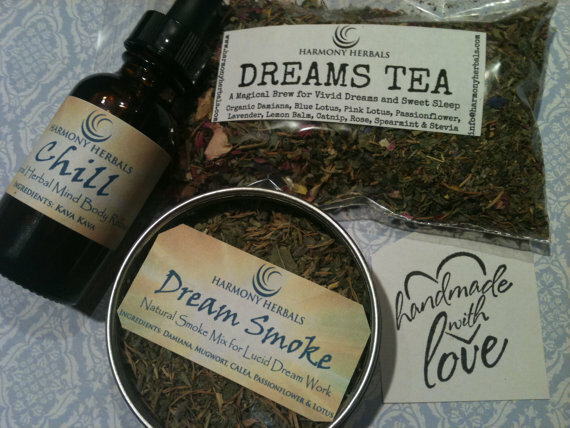 Fast forward to the present day, and Welcome to Harmony Herbals! Now you can visit www.harmonyherbals.com to learn all about these herbs, find all my products online, and have these potent plants at your doorstep at the click of a button. Visit the BLOG for more information on which herbs to vaporize, their effects, and the proper vaporizer temperature for each herb. Check out Entheo, Dream and Kinnikinnick, my herbal vaporizer blends (or smoking blends) for relaxation and meditation, vivid dreams and just general peace and happiness. Pack the Party Primer, Blue Lotus and Cacao Elixir, Passion or Chill out Extract with you to your next party, festival or event for natural energy, euphoria, social lubrication and a little boost in the loving department. 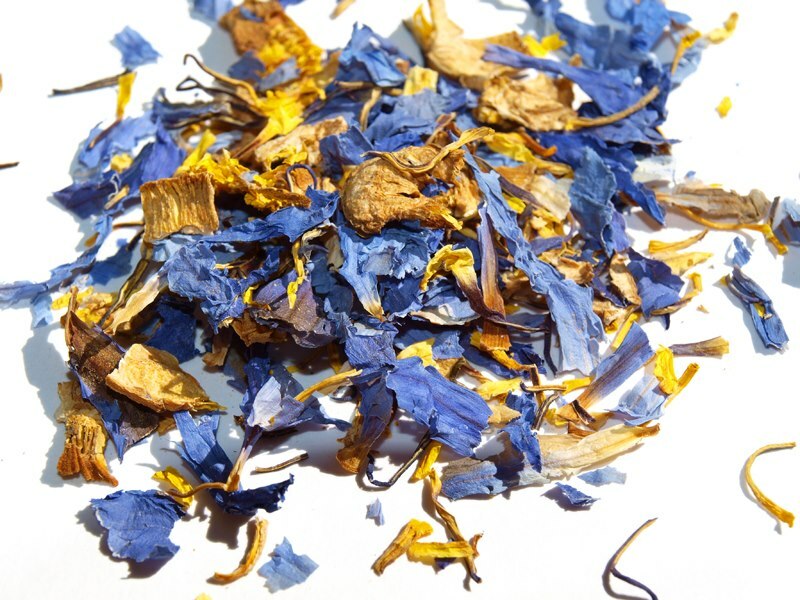 Sip the Blue Lotus and Damiana based Dreams tea before bed to facilitate your entry into sweet sleep and the creative, colorful world of dreams. Or, just learn everything you can and make your own herbal vaporizer blend! Thanks for visiting. Hope to talk to you soon!